Overall, the East Coast is paying the most, with many employers there hiring away West Coast cannabis employees who simply have more experience, as the longest-established medical and recreational programs are based on the West Coast. 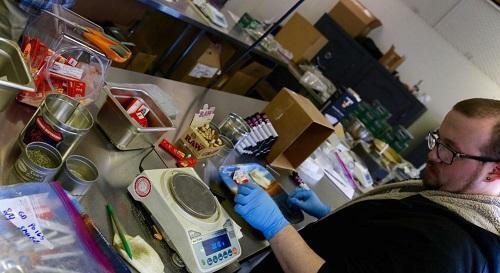 Cannabis is rapidly becoming a big business, raising hundreds of millions in tax revenue on combined cannabis sales from various states in the billions of dollars. A new survey by Marijuana Business Magazine pulls back the curtain on how that translates to paychecks for everyone involved, from trimmers to CEOs.